The Gallery section has been updated. Two new pictures, taken in Zagreb (Croatia) back in 2005, show Chuck Berry doing what he does best. 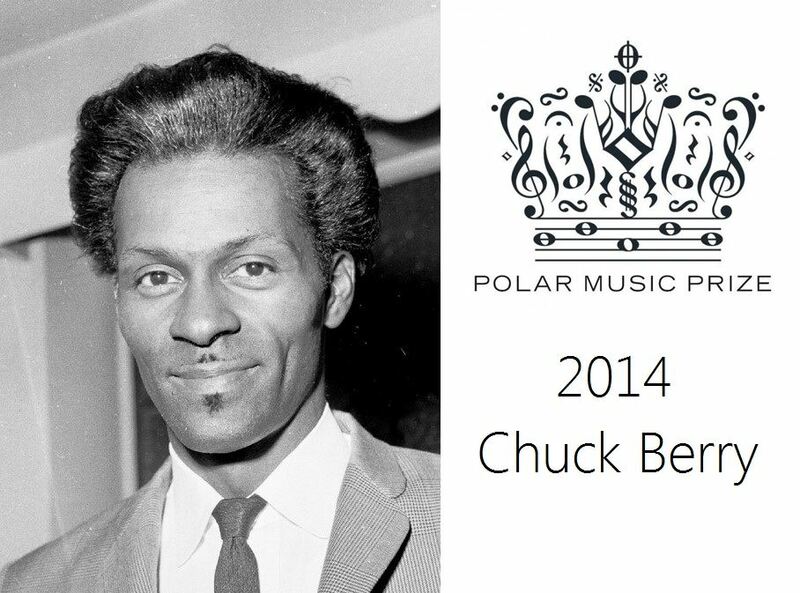 On Tuesday the 26th of August we celebrate this year’s Laureates Peter Sellars and Chuck Berry at the Stockholm Concert Hall. From the hands of H.M. King Carl XVI Gustaf, the Laureates will receive a beautiful new award designed by Efva Attling and Orrefors, as well as the prize money of one million SEK each. 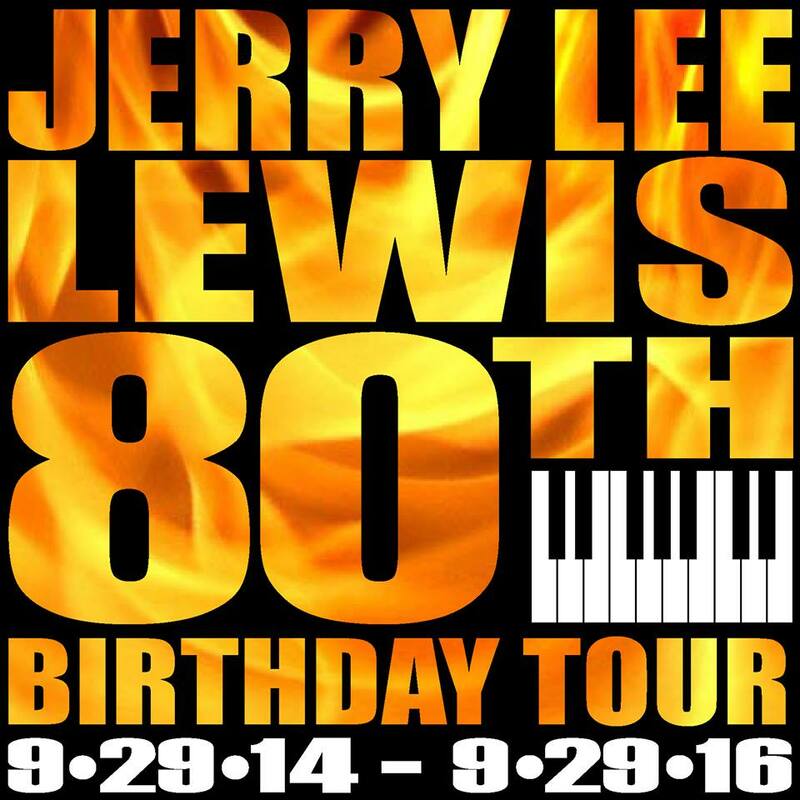 Due to illness Chuck Berry is unable to travel to Stockholm. 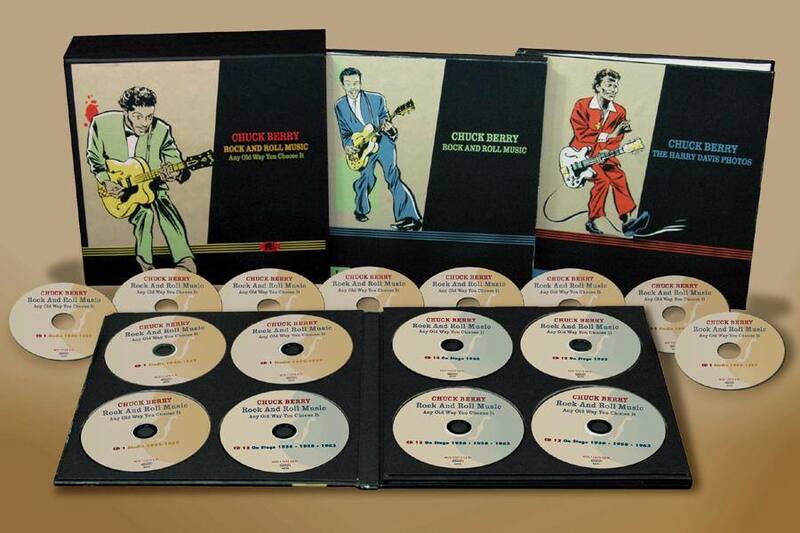 Dave Edmunds, legendary British artist working in the same pure rock’n’roll tradition as the Laureate Chuck Berry, will receive the prize on behalf of Chuck Berry. 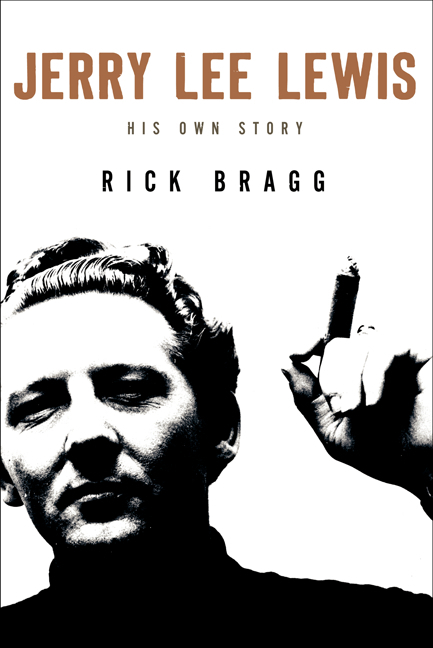 Citations for the Laureates will be read by Jerry Williams and Efva Attling. The hosts for the evening are Petra Nordlund McGahan and Tilde de Paula. The ceremony will be honoured by guests like H.M. King Carl XVI Gustaf, H.M. Queen Silvia, H.R.H Crown Princess Victoria, H.R.H Prince Daniel, H.R.H Princess Madeleine, Mr Christopher O’Neill, Ministry of Culture Lena Adelsohn Liljeroth and many more. At the Concert Hall, some of Sweden’s best musicians and artists, including the Royal Stockholm Philharmonic Orchestra under the baton of Hans Ek and a house band consisting of Georg “Jojje” Wadenius, as well as members of the band Tonbruket, will perform. Chuck Berry will be honoured by Jerry Williams with band performing “You Never Can Tell”, Amanda Jenssen performing “Rock and Roll Music” and a Chuck Berry-medley with Dregen, Nicke Andersson, Nisse Hellberg, Maria Andersson, Kajsa Grytt and Kim Cesarion. Peter Sellars will be honoured by the baritone Olle Persson performing “Those Birds Flying Above Us” and the soprano Elin Rombo performing “With Darkness Deep”, both in company of the Royal Stockholm Philharmonic Orchestra. Other participants include Sabina Ddumba, Melinda De Lange (vocals), Gunnar Idenstam (organ) and Johan Hedin (key harp). At the banquet, the following artists will perform: Dave Edmunds, Linda Gail Lewis, Nisse Hellberg, Luthando Qave, Majsan Dahling, Roadwork, Loney Dear and Sarah Dawn Finer. The Polar Music Prize Prize Ceremony will be broadcast live on TV4 from 5pm and can also be viewed on tv4play.se afterwards. There will also be a live broadcast from the banquet at the Grand Hôtel at 11pm on TV4. 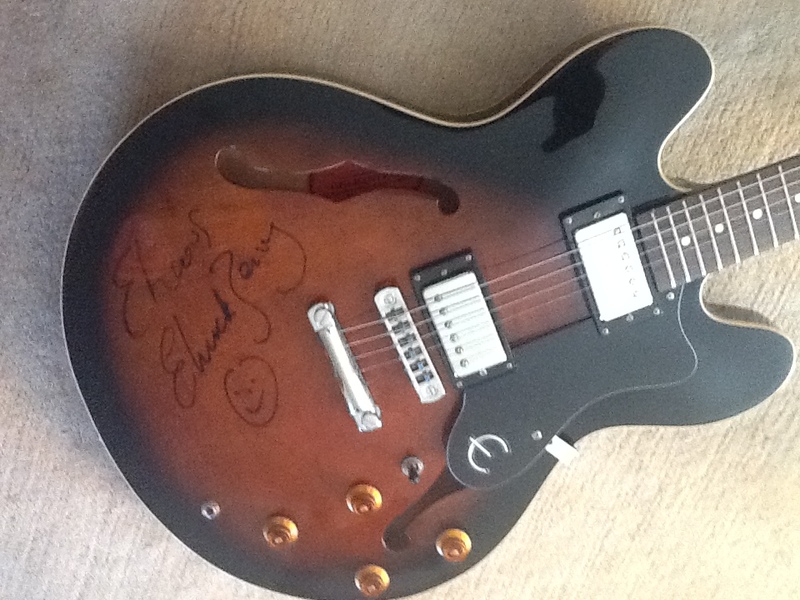 This Gibson ES335 Epiphone guitar was signed by Chuck Berry back in 1998. 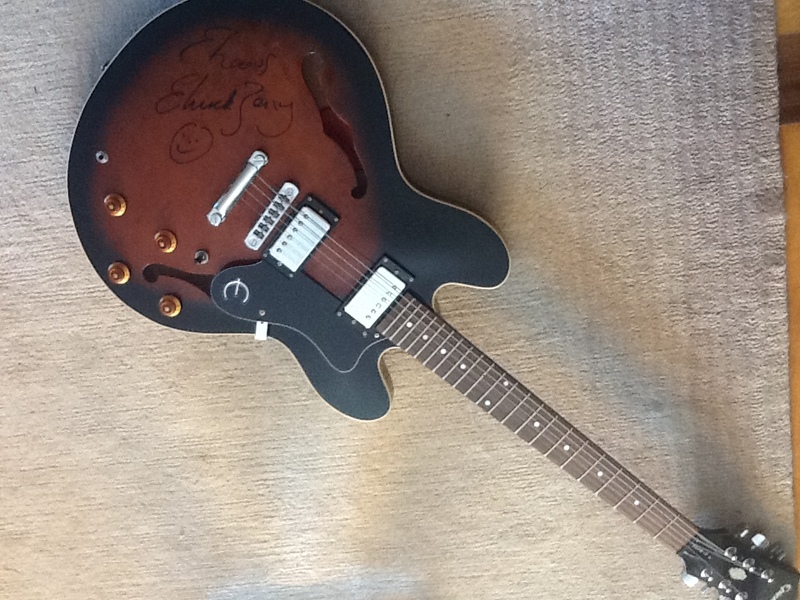 Signed guitars by Mr Berry are a rarity, but this autograph looks genuine. 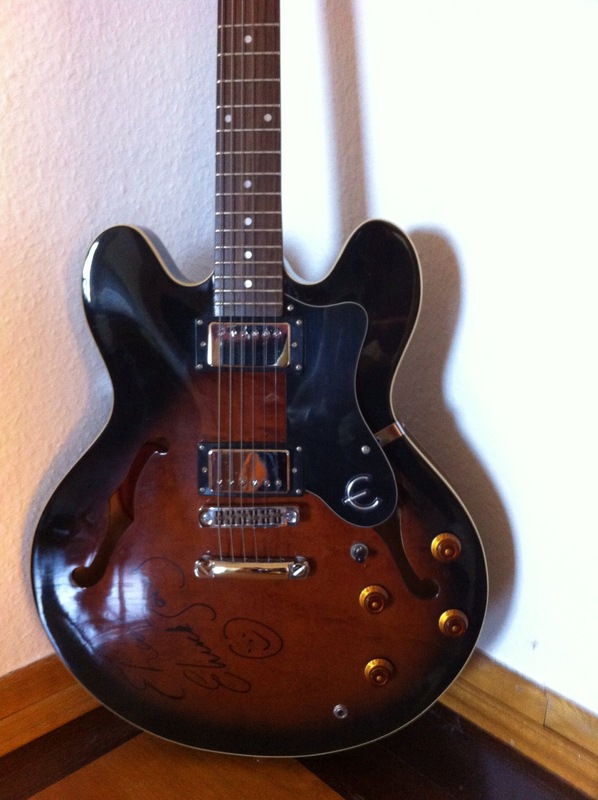 If you are interested in obtaining this guitar, please send your offer to Peter Reiter at reiter_peter84@hotmail.com. Not for resale, for fans only! !